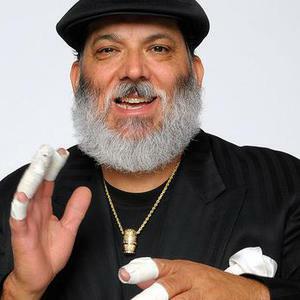 Poncho Sanchez went on to produce 19 albums for the label, eventually garnering a Grammy for his work. Currently, Sanchez is respected as one of the top American percussionists of our time. He performs frequently in venues varying in size from concert halls to local jazz festivals. His 2005 CD, Do It!, features funk icon Tower of Power on two tracks as well as South African funk master Hugh Masakela.